This poster was created using Adobe Illustrator and MAPublisher. 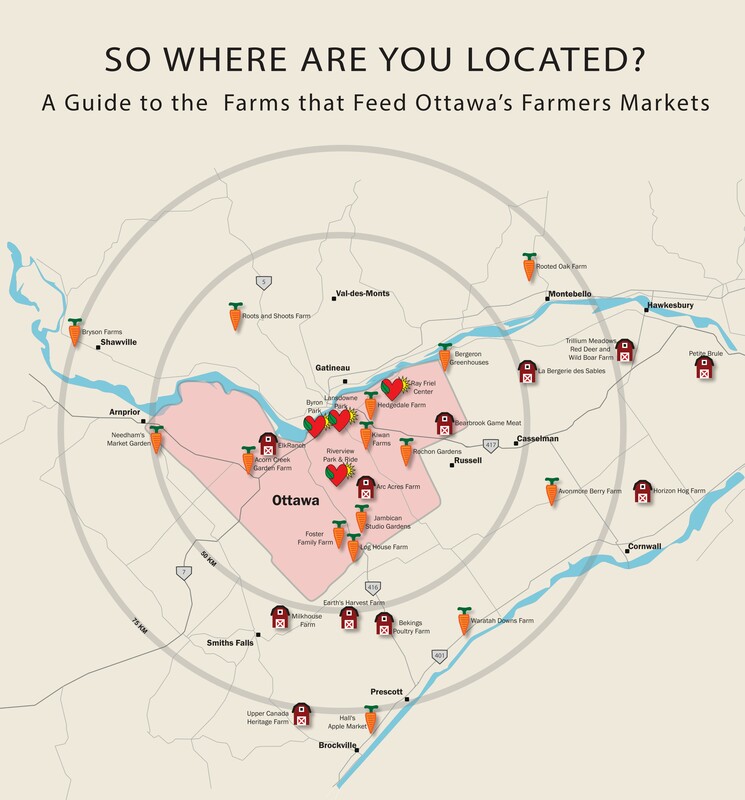 It was created to display the locations of farms in Ottawa that sell their goods at the Ottawa Farmer's Market. The symbology was created by me using Illustrator, the market's symbol was inspired by the logo used by the Ottawa Farmer's Market. I highly enjoy the ability to customize and create customer maps using Adobe Illustrator and MAPublisher in ways that are not possible using other mapping softwares. 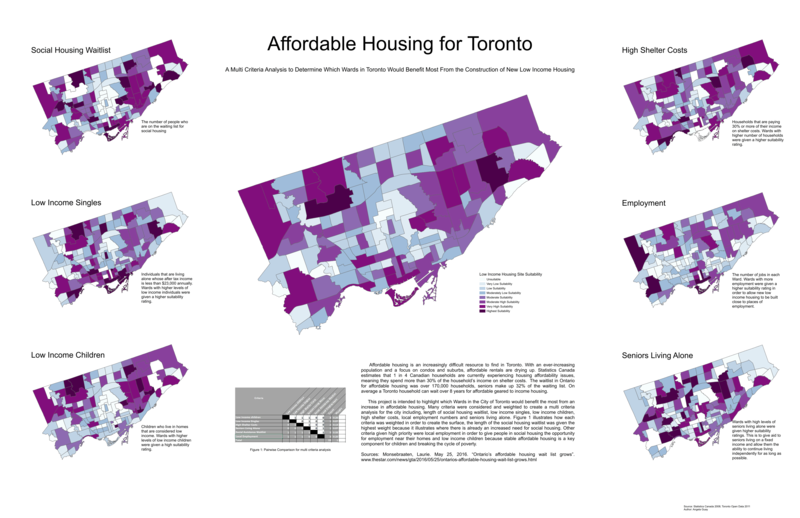 I used ArcGIS Pro to create a multi-criteria map of Toronto to determine which wards are in the most need of low income housing. 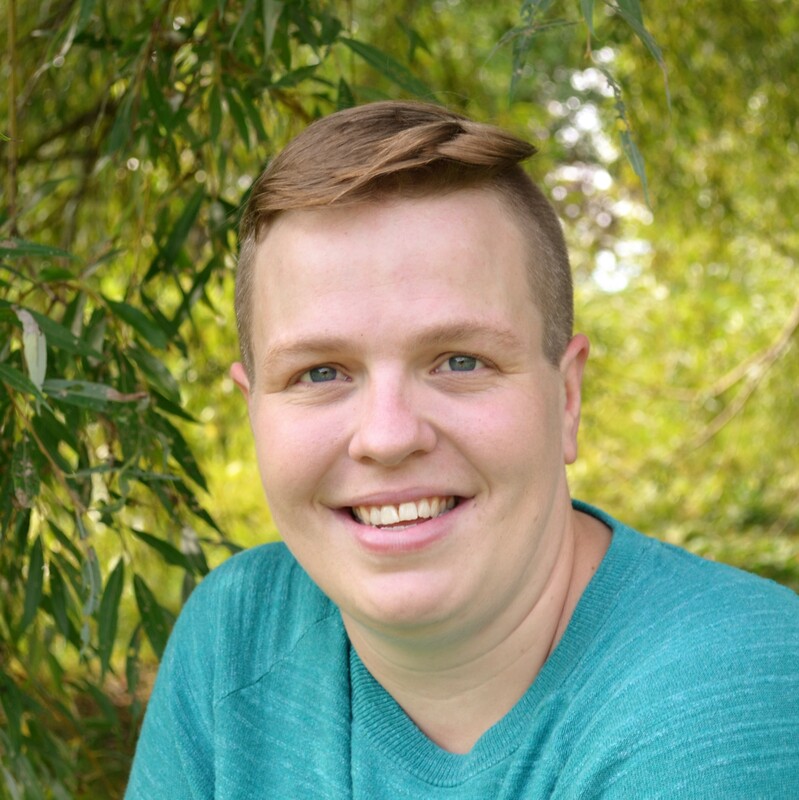 I collected data for 6 different criteria from the number of seniors living alone to local employment opportunities to create an in-depth analysis of the issue. I have enjoyed learning the new Pro software as the interface is more modern than the previous ArcMap and it comes equipt with increased functionality.